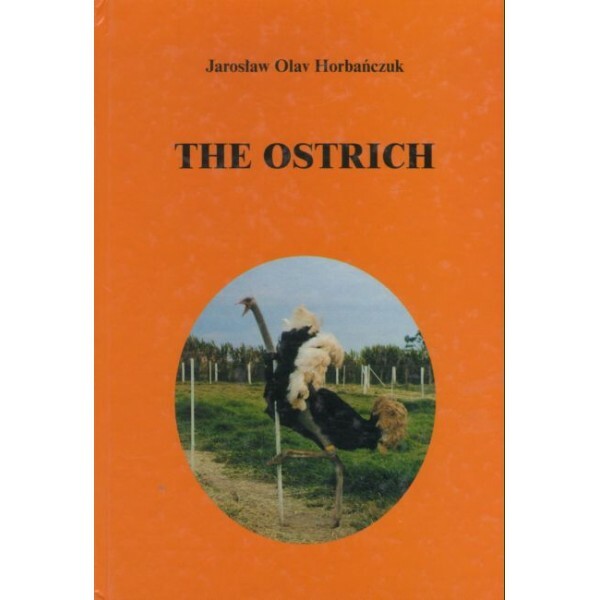 On September 2002 in Poland was editeda book The Ostrich written by Jarosław Olav Horbańczuk (Ph.D, DSc) scientist from Institute of Genetics and Animal Breeding, Polish Academy of Sciences, Jastrzebiec near Warsaw. The publication is based on his own 7 years experiments carried out not only in Poland by also outside incooperation withscientists from South Africa, Australia, Israel, Zimbabwe and Europe. 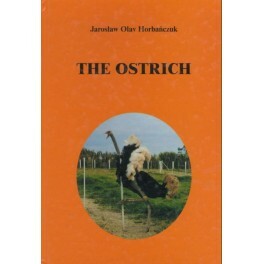 Apart frombook includes a wide review of world ostrichliteraure (315 references) plus several colourful pictures.